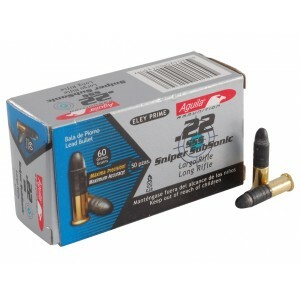 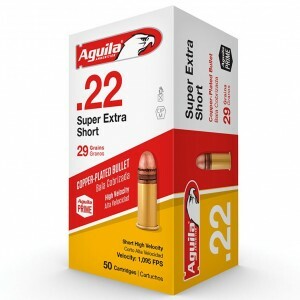 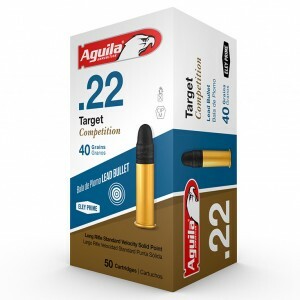 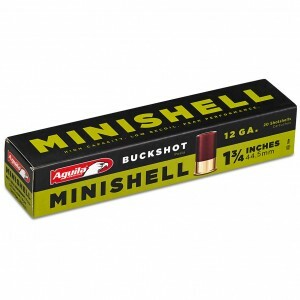 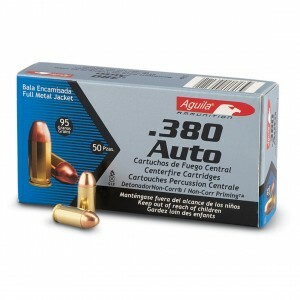 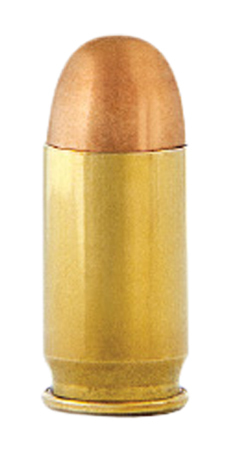 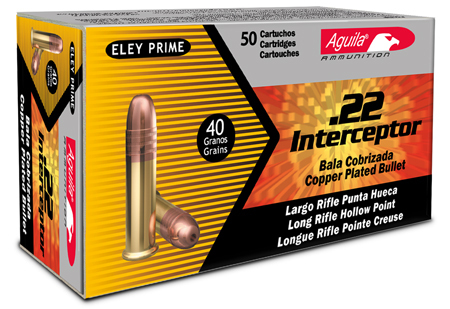 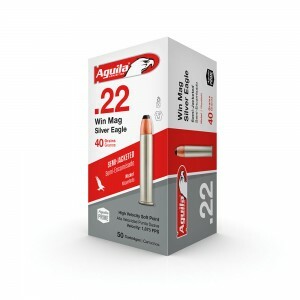 Aguila 1CHB1206 Hunting High Velocity 12 Gauge 2.75 1-1|4 oz 6 Shot 25 Bx| 10 in. 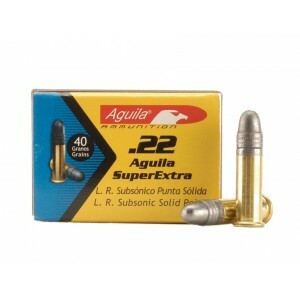 Aguila 1CHB1207 Hunting High Velocity 12 Gauge 2.75 1-1|4 oz 7.5 Shot 25 Bx| 10 in. 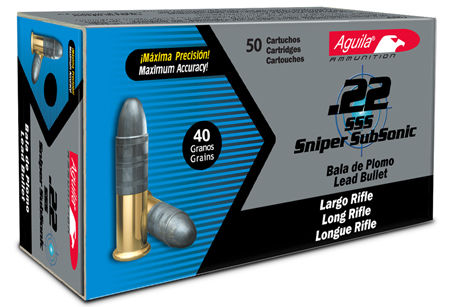 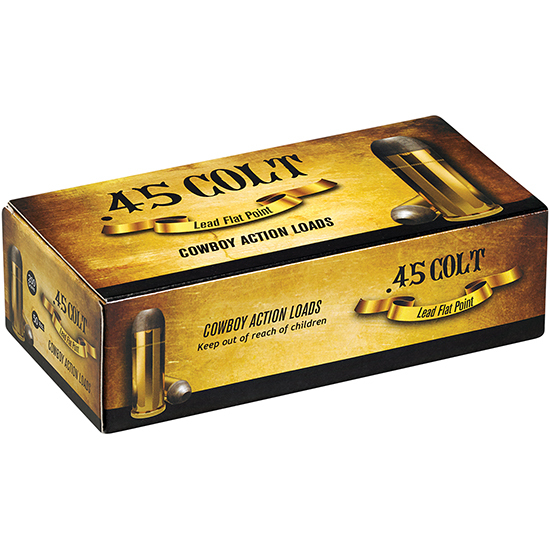 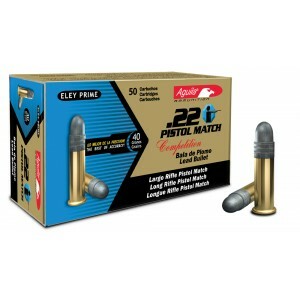 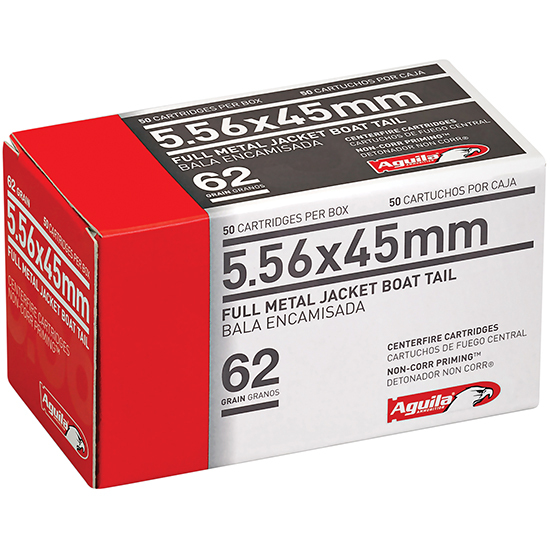 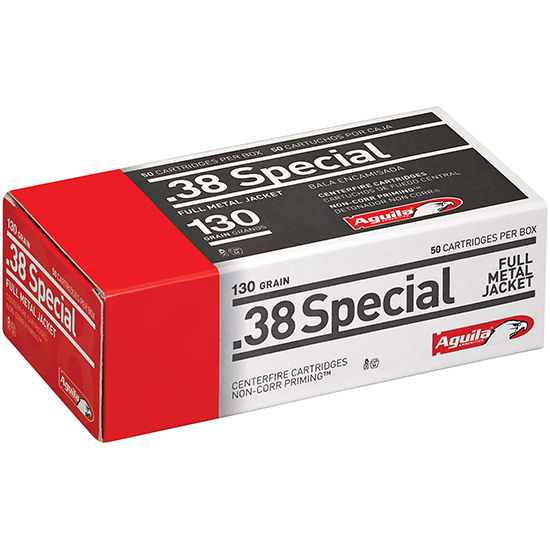 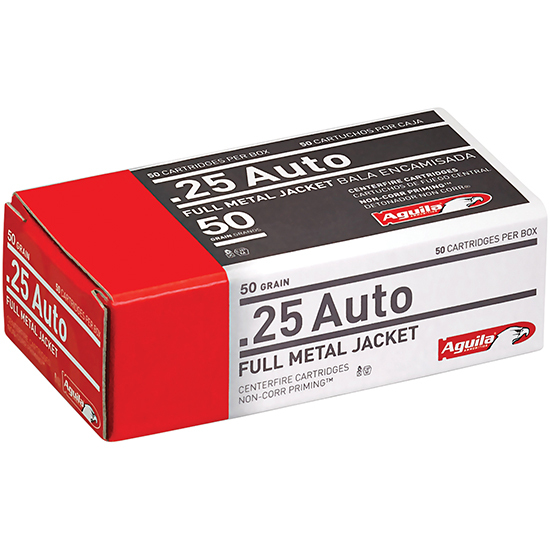 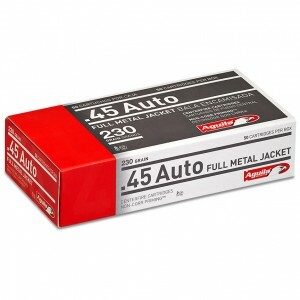 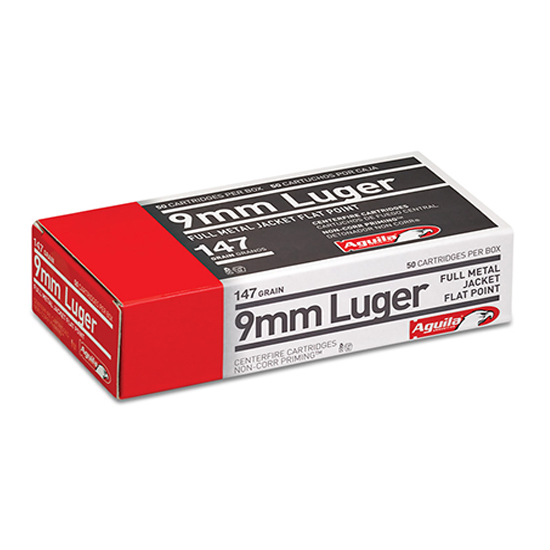 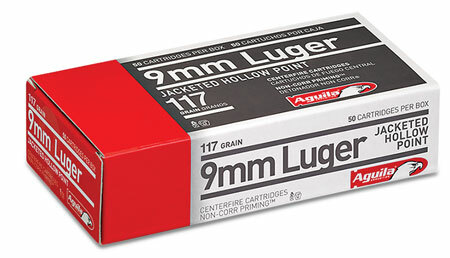 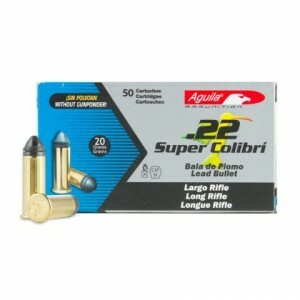 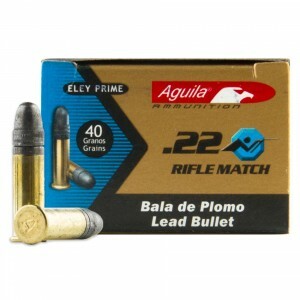 Aguila 1CHB1208 Hunting High Velocity 12 Gauge 2.75 Lead 1-1|4 oz 8 Shot 25 Bx| 10 Cs in. 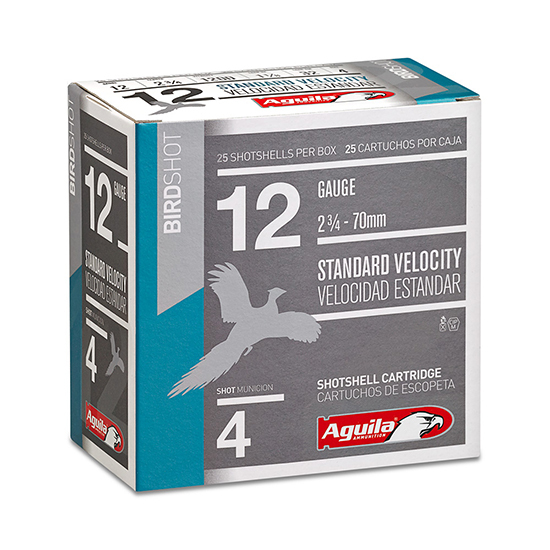 Aguila 1CHB1217 Hunting Standard Velocity 12 Gauge 2.75 1-1|8 oz 7.5 Shot 25 Bx| 10 in. 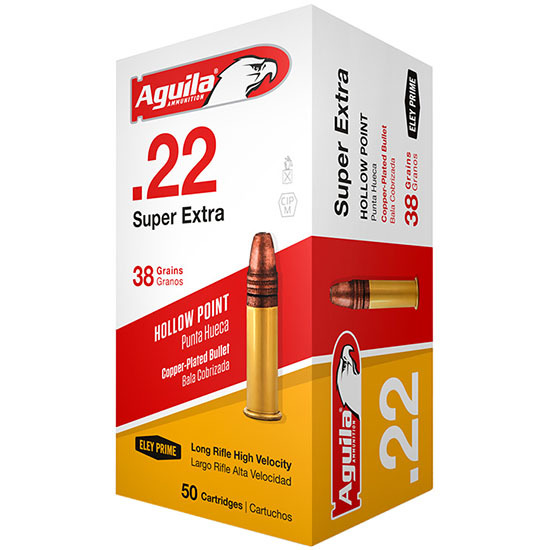 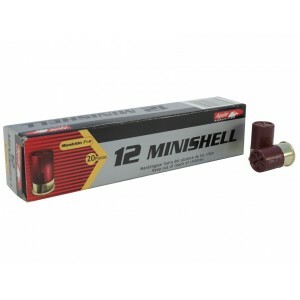 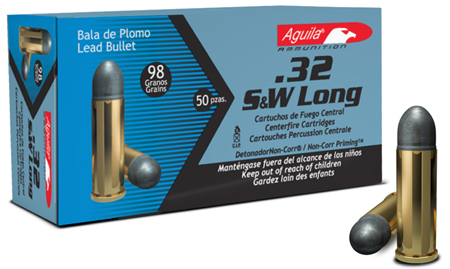 Aguila 1CHB1218 Hunting Standard Velocity 12 Gauge 2.75 1-1|8 oz 8 Shot 25 Bx| 10 in.